Since 1996 I had mainly been recording for a small German label called ME-WE Meisterklang. In 2001 I recorded this disc for them but it had not been released when they went out of business in 2002. When I met Rainer Kahleyss, the owner of Musicaphon, in 2002 (read about the Popper study CDs if you want to know how that happened), I told him that there was this disc that I had recorded but not yet signed over to ME-WE and if he was interested in releasing it. Fortunately he was, so this happened in 2003. The four Dvorak pieces work really well as a sonata-type group and I still do not understand why nobody seems to play those Martinu Nocturnes. The Janacek piece is one of those which every cellist knows but again nearly nobody plays in public ... I still think that a lot of Czech and Slovak music deserves more of our attention and hope that this is something that will happen in the near future. 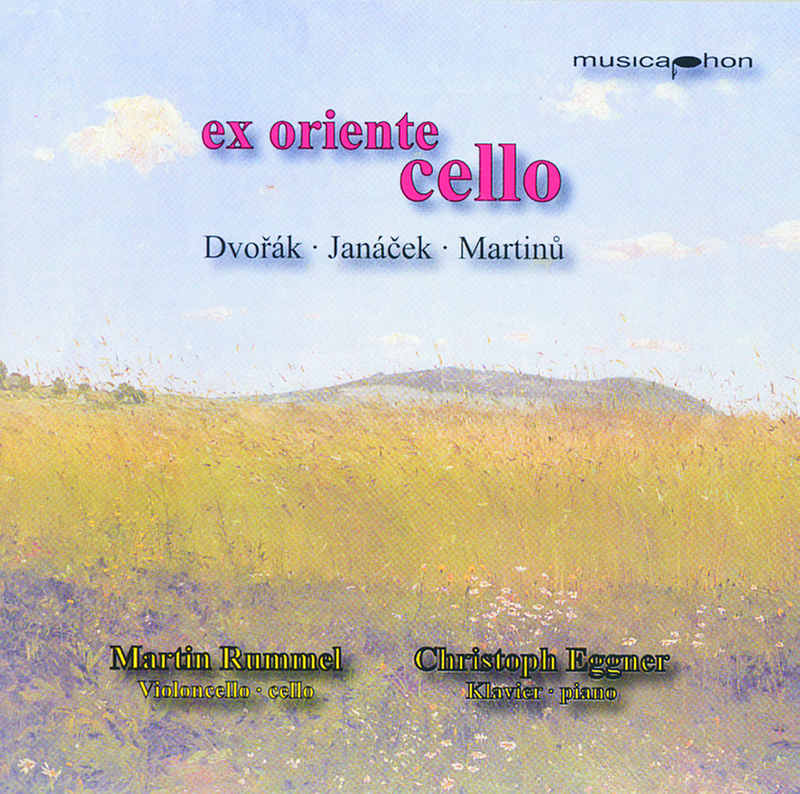 Especially Martinu is a composer who I think has a lot of works that are still not nearly being played enough.